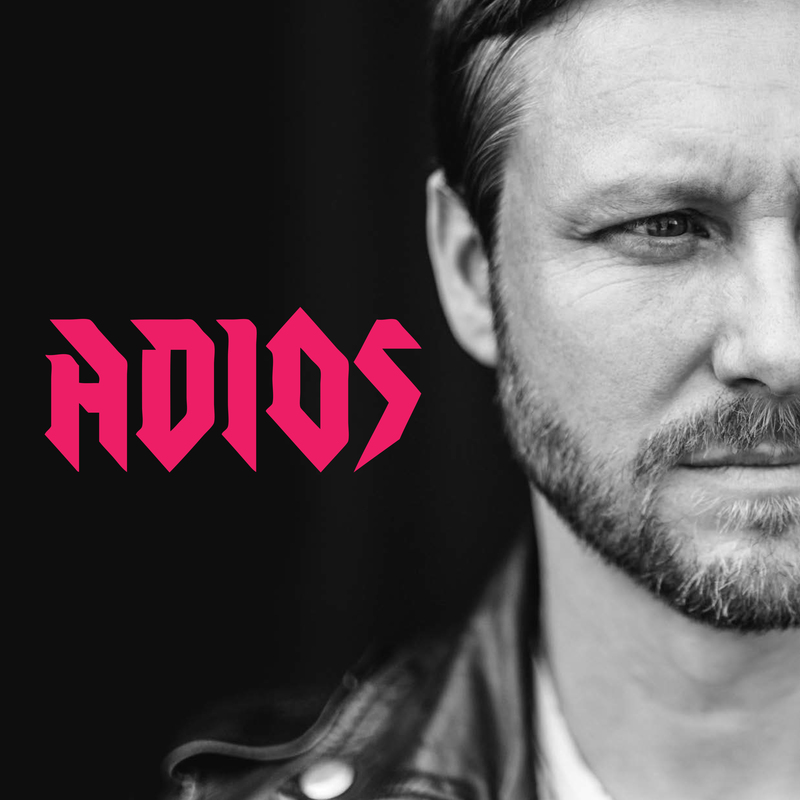 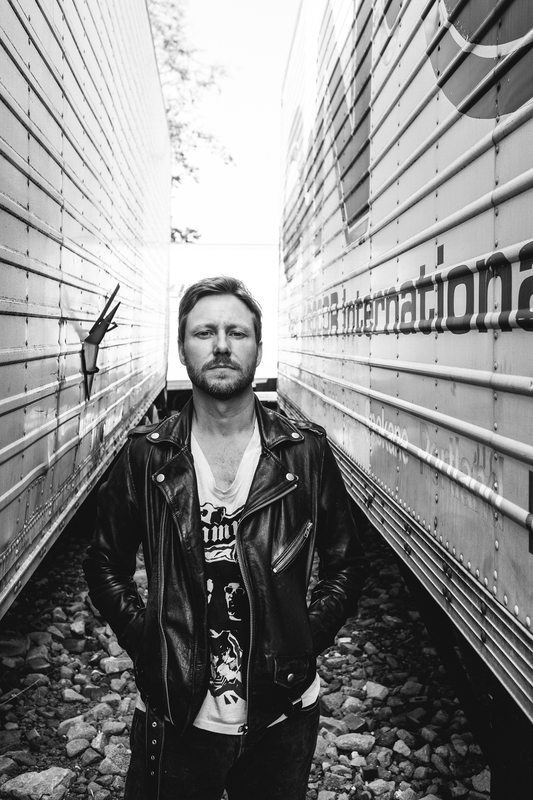 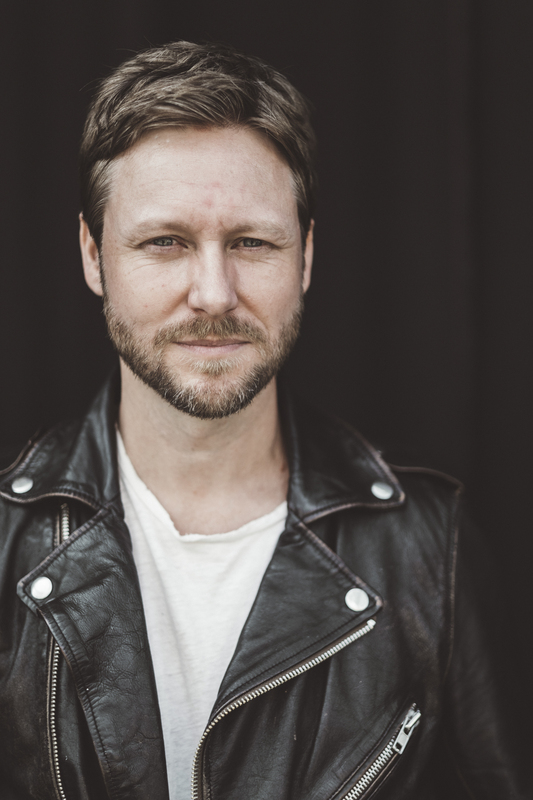 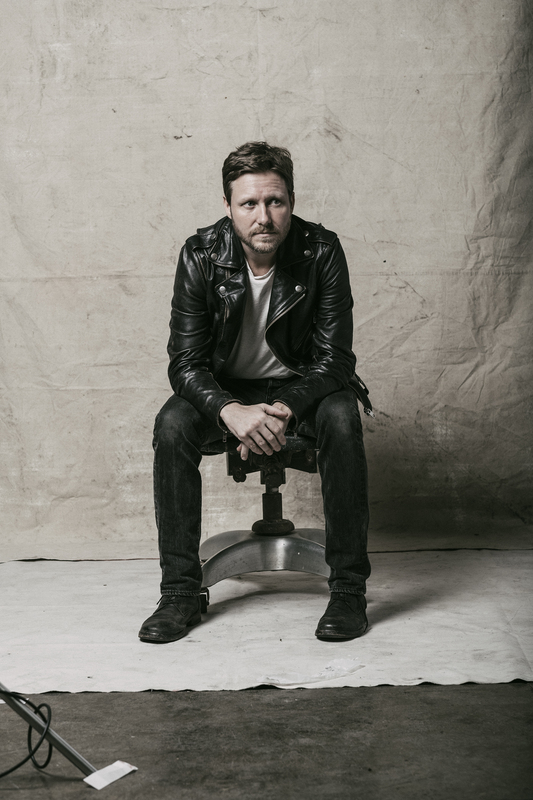 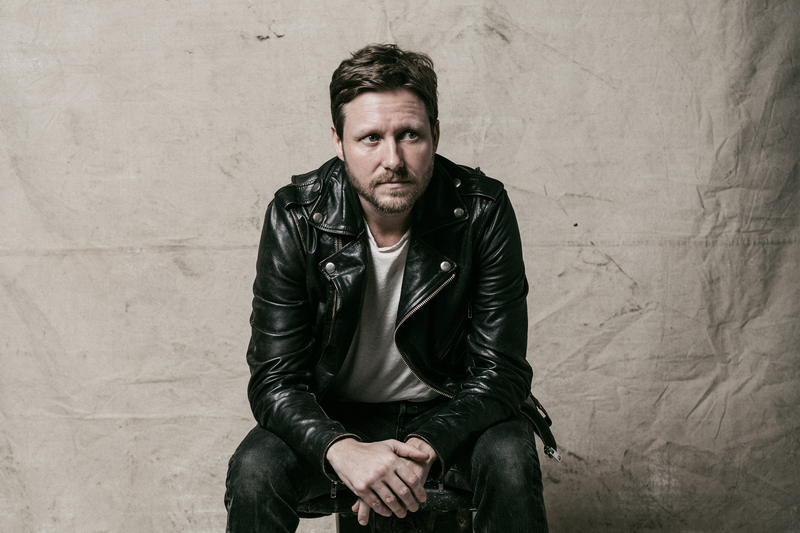 A country boy with a punk-rock heart, Cory Branan fires twin barrels of barroom boogie woogie and honky-tonk twang. 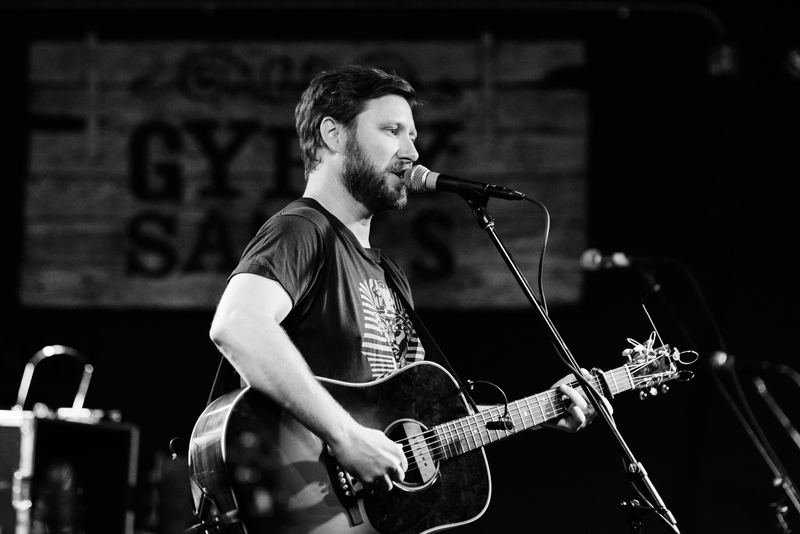 "The first time I heard ["The No-Hit Wonder"] I thought, 'Wow, that’s the best song Jay Farrar has written in years.' 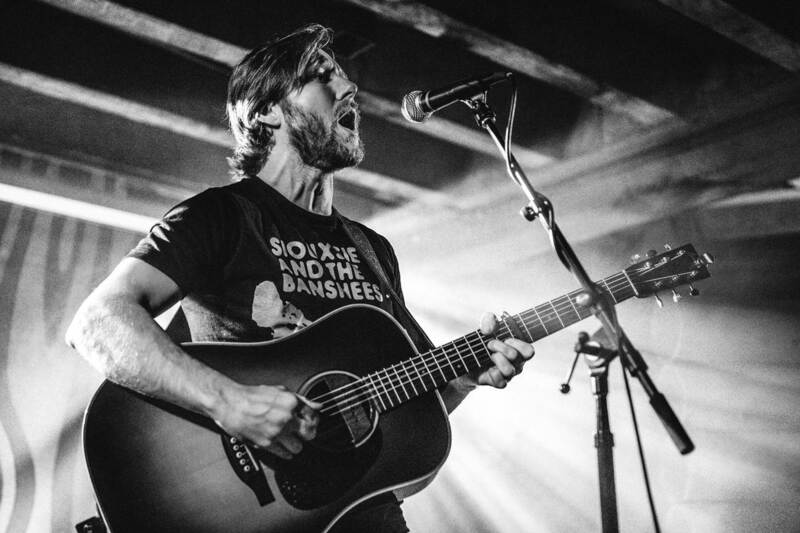 Now I think, 'Jay Farrar needs to write more Cory Branan songs.'"